Are you taking supplements and aren’t sure if you should keep taking them during your IVF cycle? 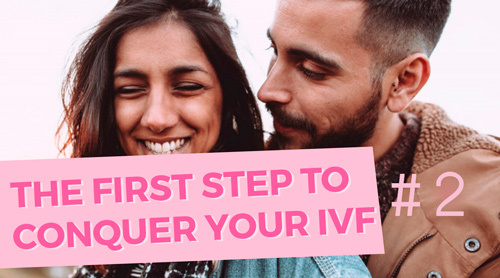 If you’re ready to start your family, and have tried all other options, then IVF is often the next step on your fertility journey. 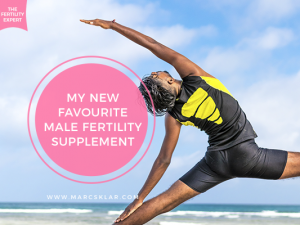 You might be wondering which of the supplements you’ve been taking are safe to continue with during your IVF, or if there are any supplements you should introduce before your treatment starts. As you prepare to start your first IVF cycle, you should be consulting with your IVF doctor about which medications and supplements you are taking along with the dosage. Make sure you tell them everything (even the most seemingly benign). Each IVF doctor will expect different things. What is okay with one IVF doctor might be stopped by another – so you really need to have an in-depth discussion with them about what they would like you to take and not take during your IVF and their reasons why. Some natural supplements are perfectly safe and can support a new pregnancy. If you’re taking supplements to improve egg quality such as CoQ10, Myo-inositol, melatonin etc. then you’re probably okay to continue them throughout treatment. You should be wary of any supplements and medications that can in anyway manipulate your hormones. The only thing you should be taking that should be affecting your hormones are the ones prescribed to you by your IVF doctor. Again, consulting your doctor before continuing with any of your supplements is super important. 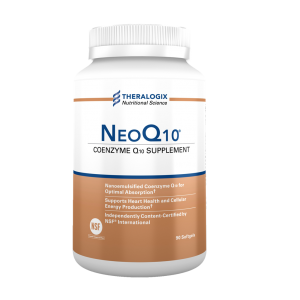 NeoQ10 is a highly bioavailable coenzyme Q10 (CoQ10) supplement, formulated with VESIsorb® technology. Get it here! 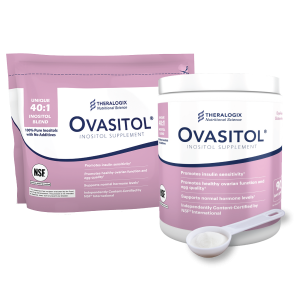 A 100% pure inositol supplement to promote menstrual regularity and normal ovarian function. You can buy it HERE! 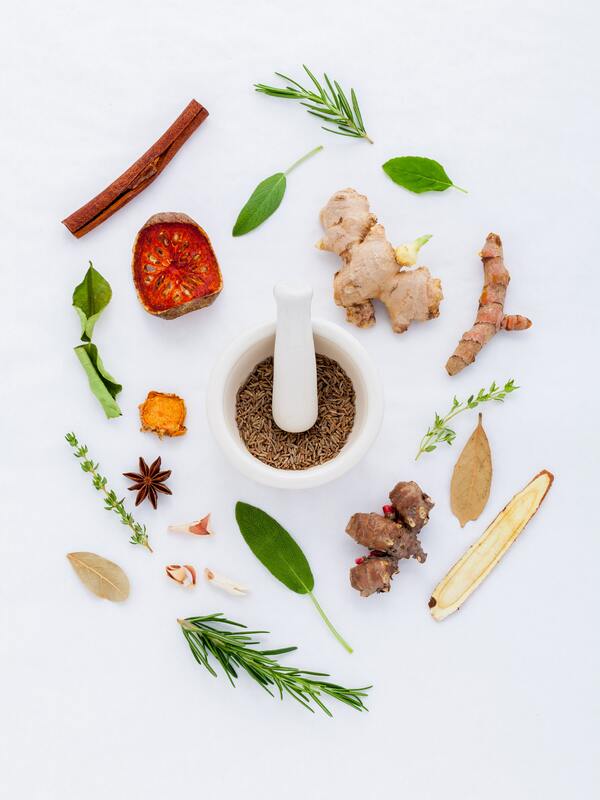 Herbal medicines can be tricky. We’re not 100% sure how they interact with your IVF stimulation medication – meaning that there’s a potential for a herb-drug interaction which could compromise your treatment, and may even decrease your chances for pregnancy. If you’re about to begin an IVF cycle, then it’s not the time to start taking any new supplements. (Especially if you haven’t been advised to do so by a doctor). Your body is already about to undergo some serious hormonal changes – don’t make it go through anything more than is necessary. 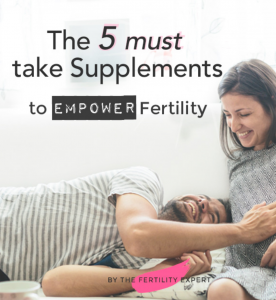 Finding the right supplements to support your needs can be great for naturally increasing your fertility, but your IVF treatment protocol takes center stage. Again, I can’t stress how important it is to seek advice from your IVF doctors about what supplements you can continue taking and which ones it’s best to stop. If you’ve been taking something for a long time, then it’s probably safe to continue, but it’s always safer to check. Clean up your sleep. Make sure you’re getting a regular 7 to 8 hours and falling asleep around the same time every night. Read more here! Reduce your stress. Find balance in your work and home life and find time to care of yourself. Get advice from an expert on your nutrition and what (if any) supplementation might be needed. Make sure you’ve got a good support network. Join our Facebook Private Group! 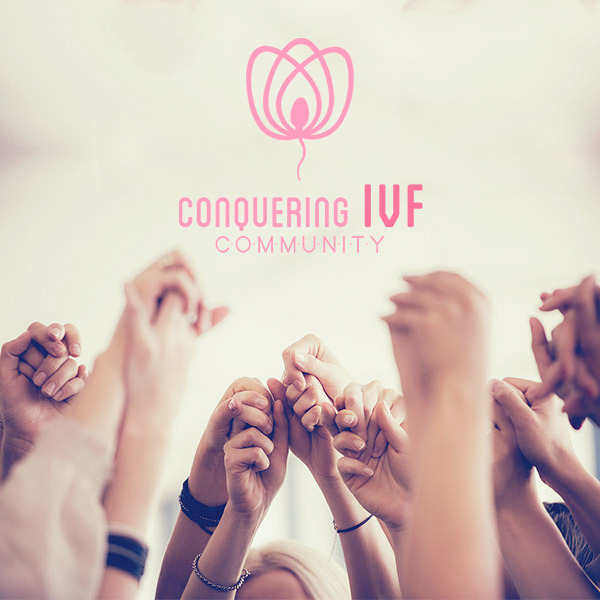 If you’re thinking about starting IVF, or are already going through it, then I’m sure you have many questions just like the one we’ve talked about above. 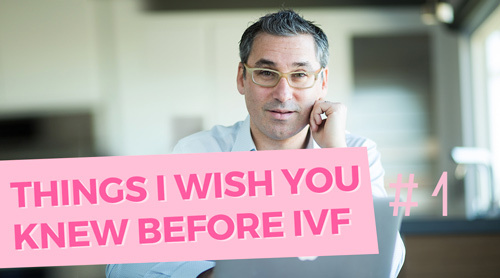 There’s so much information available to you on the internet that, sometimes, it can be hard to make sense of any of it (especially when your mind is already focused on something as significant as IVF). Well, I get it. That’s why I’ve designed these video tutorials for women like you who need clear answers and proven formulas to take you a step closer to pregnancy. It’s launching soon and you don’t wanna miss it! Make sure you sign up to access the videos (it’s FREE). 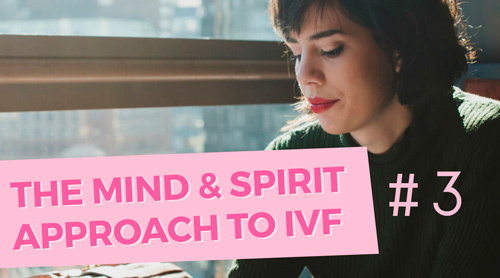 During this free video series, you’re going to learn a proven formula that will make your IVF more successful. The same one I’ve been using with the thousands of patients during my almost 20 years in practice. 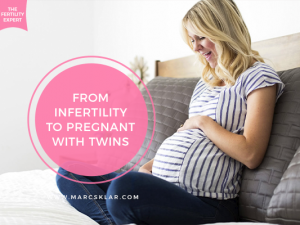 During the 4 videos I will guide you on all of the ways you can create the best possible conditions for your next IVF cycle to be the one that finally works. ✓ You’ve had multiple unsuccessful IVF cycles and need support and advice on how to improve your success rates. 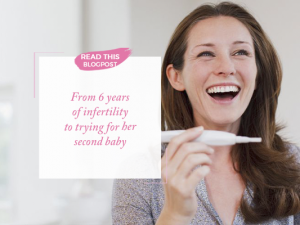 ✓ You’re thinking about having IVF and want to know if this is the best option for you. If you’re still not sure that IVF is the next step for you, but you would like some more support in your fertility journey, then I’d like to help you figure out the areas affecting your ability to get pregnant and create a plan that will improve your fertility and hopefully get you pregnant. You can book a consultation with us. We’re here for you. 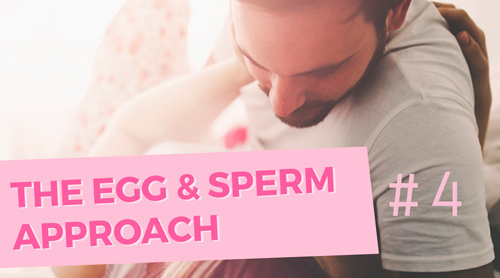 During this 1-hour online fertility consultation, you’ll get all the fertility support you need, we’ll review your case, give you recommendations and create next steps for a personalized plan to help you get pregnant The H.O.P.E Coaching is the next step to make sure your fertility journey is going towards a healthy pregnancy. 60 minutes can mean the difference in how long it takes for you to hold your dreamed baby. No matter where you live (our programs are virtual), how long you’ve been trying or your fertility condition, we’re here for you. Have you already had IVF treatment? First of all, we hope for you that it was successful!!! But, what we want to know is: how long did it take for you to get pregnant with IVF? Or how long have you been having IVF treatment? Leave your answer in the comments below.